4 Bedroom Detached House To Rent in Esher for £2,250 per Calendar Month. A beautiful four bedroom detached family home situated in a fantastic residential location, a short distance to Esher mainline station. 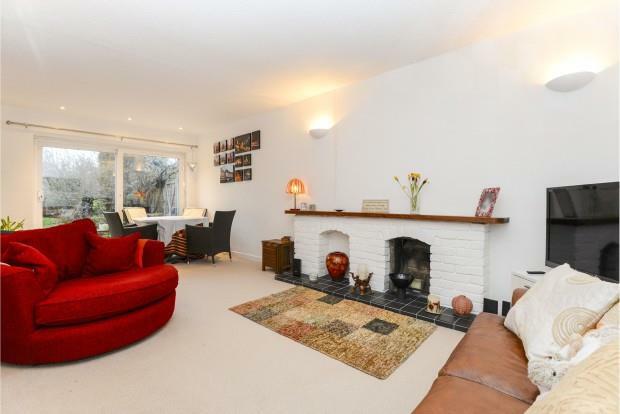 Downstairs accommodation offers a spacious double reception room with direct access to the garden, modern kitchen with breakfast area, utility room, downstairs WC and seperate living room to the front of the property. Upstairs there are four bedrooms, three of which are doubles, a modern bathroom with bath and separate shower. To the rear of the property there is a west facing garden with large patio area leading to the lawn. The property also benefits from off street parking for two cars, garage and front lawn.